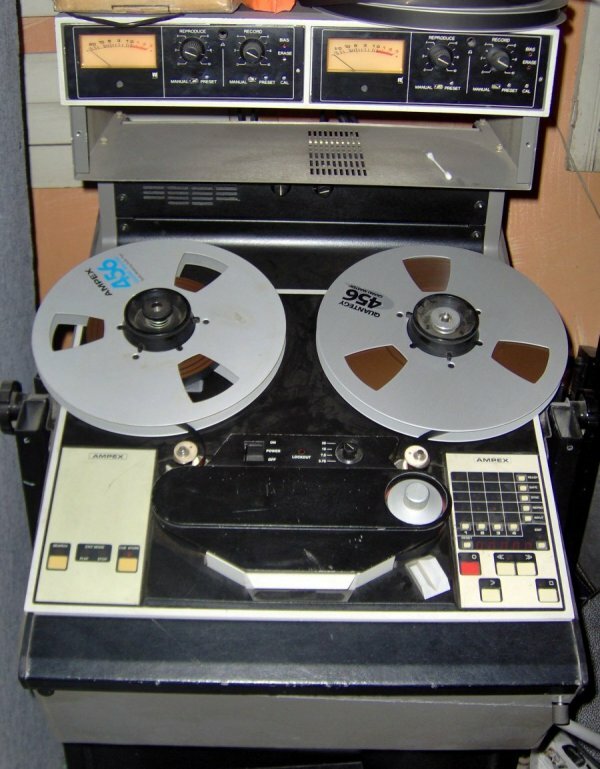 Ampex ATR-102 Tape Recorder 1/2"
Bring your work into world of analog with this 2 track tape machine. 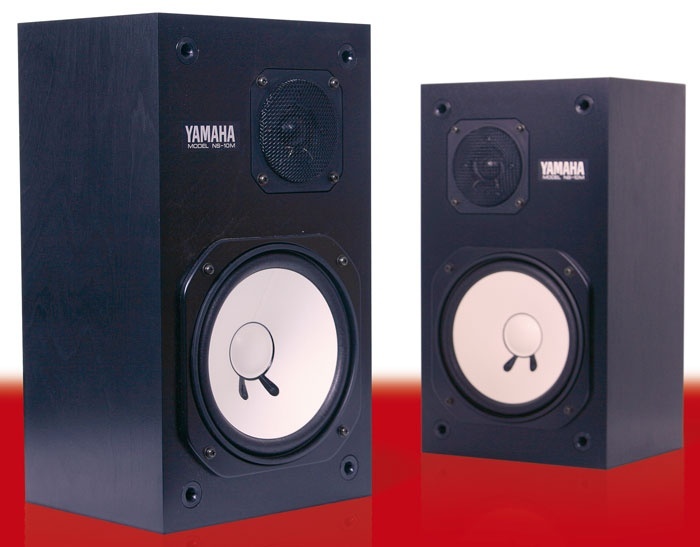 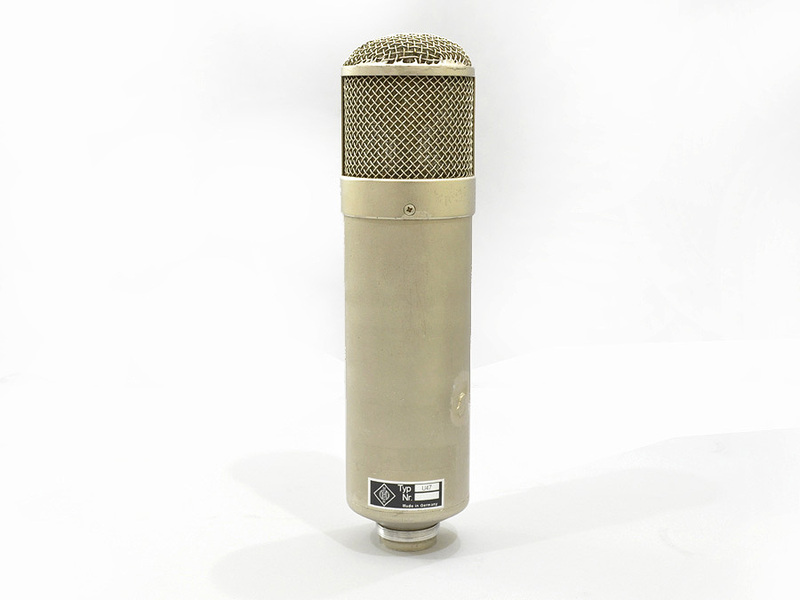 Perfect for adding warmth and harmonics. 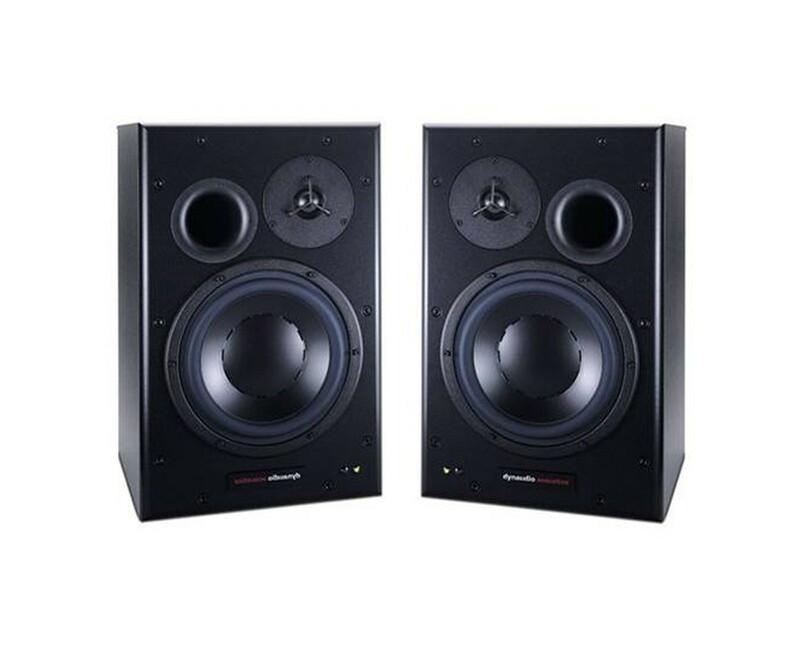 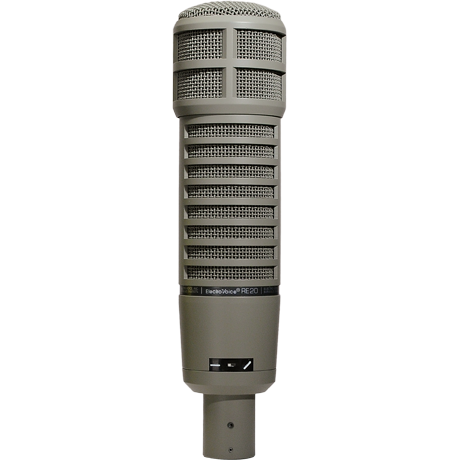 Ampex ATR-102 Tape Recorder 1/4"
The Dynaudio BM15A monitors are a compact and accurate full range system with very tight and controlled response. 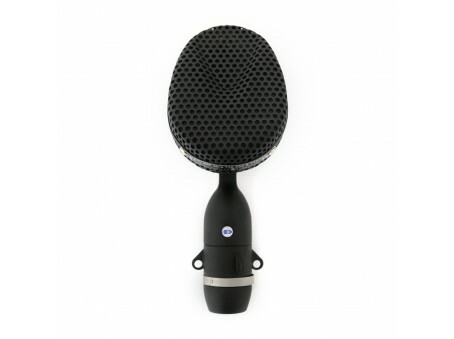 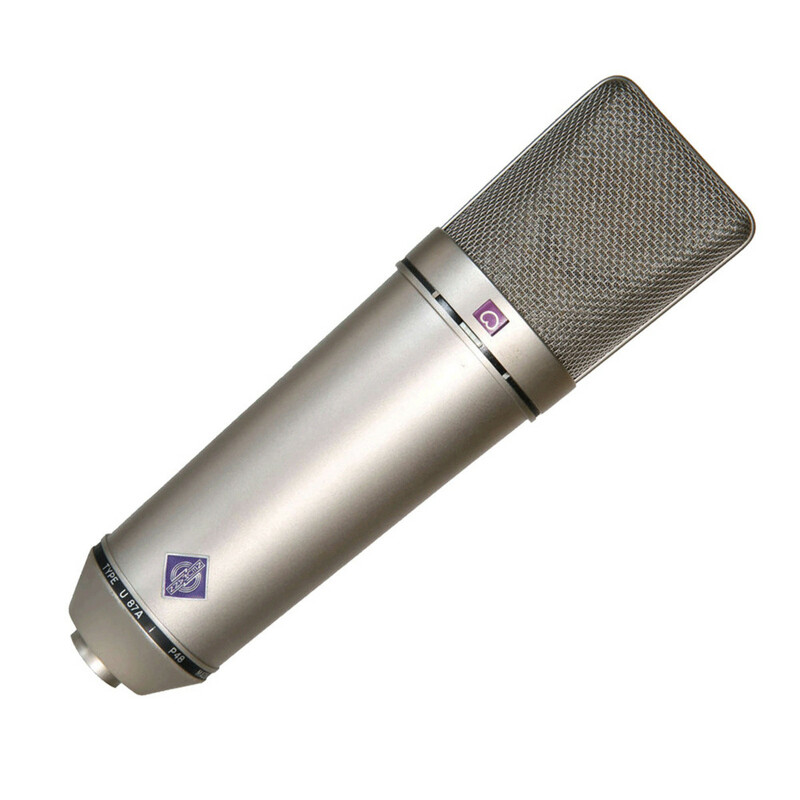 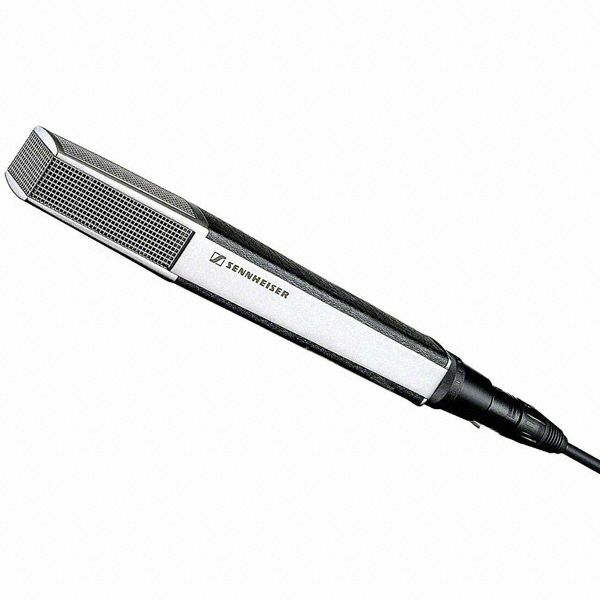 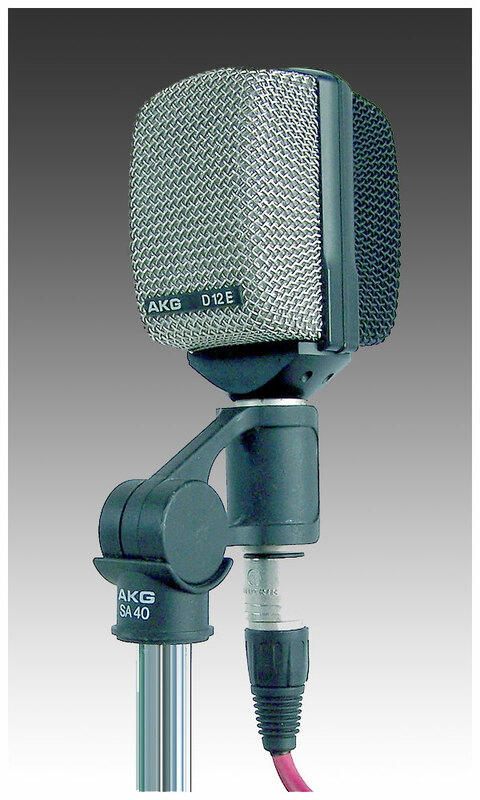 The D19 was a cardioid dynamic microphone manufactured by AKG in the 1960s. 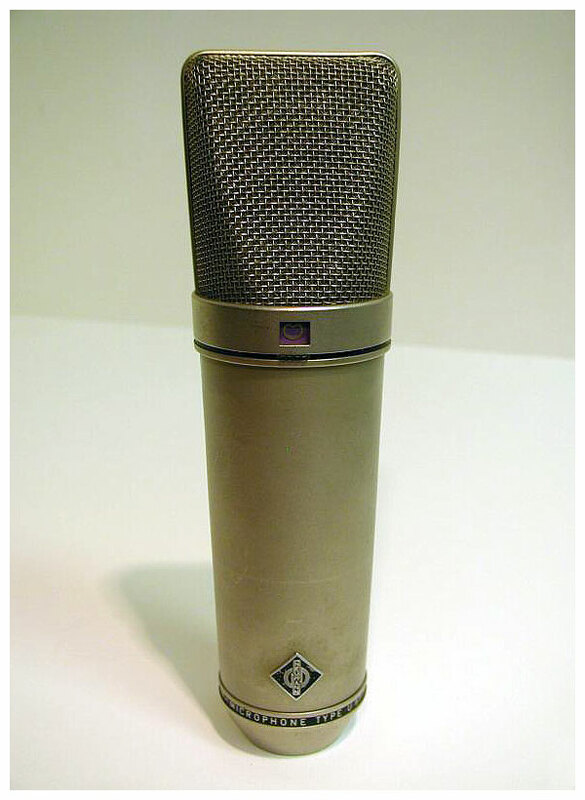 It is famous today for its use at Abbey Road studios during numerous Beatles recording sessions, most notably as a drum overhead mic for Ringo Starr.